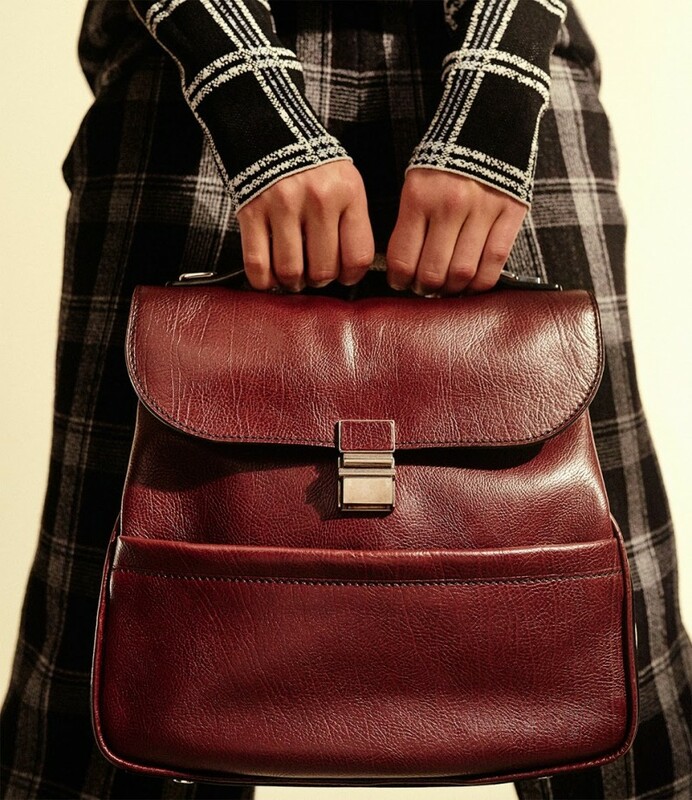 It all felt ferfect when we looking at Proenza Schouler pre-fall collection. 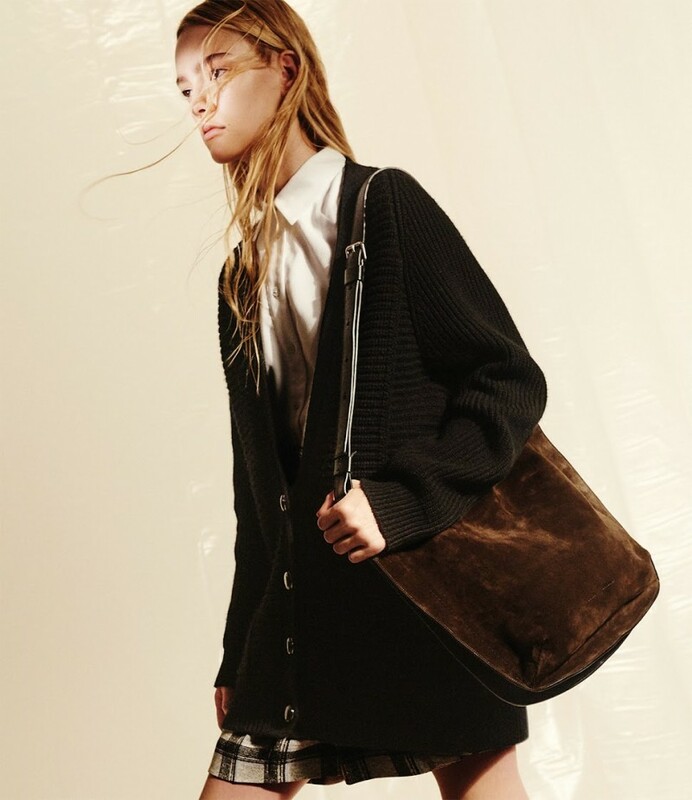 It delivered an attitude that continues to cultivate a long and lean silhouette that doesn’t slouch on sophistication. The models were the inspiration behind otherwise straightforward dresses with mohawks of multicolored fox outlining the shoulders. 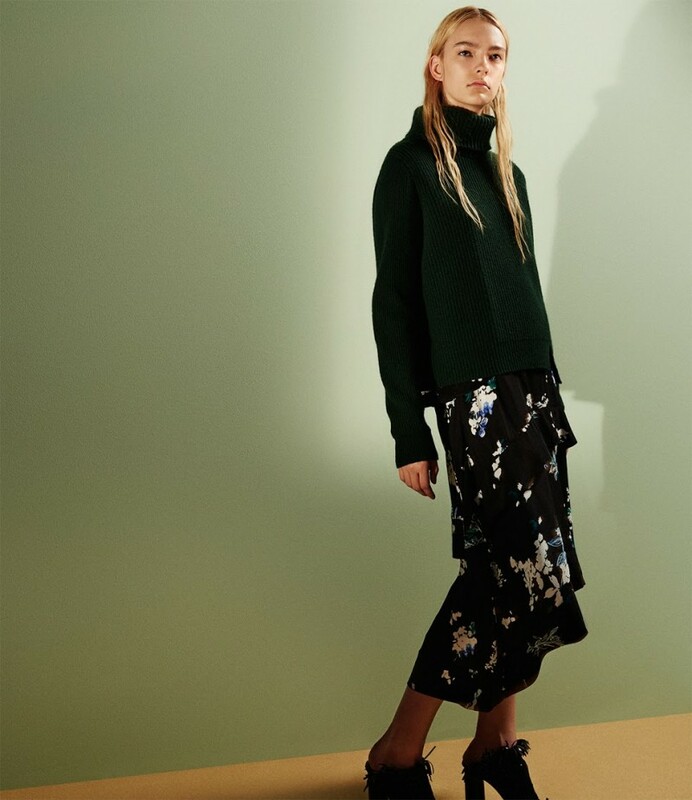 Buy Proenza Schouler Pre-Fall 2015 collection at Barneys New York.